Last week I wrote the Forum with a broken keyboard. This week I have a new one and I’ve got a great new desk setup! This week’s topic is simple. 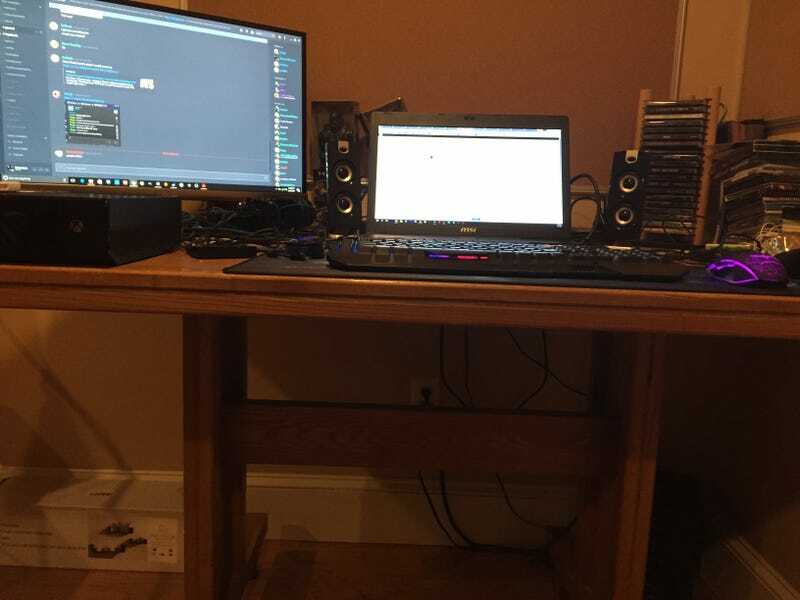 Show us your desk setup! Talk Amongst Yourselves about whatever else you like if this topic doesn’t float your boat!